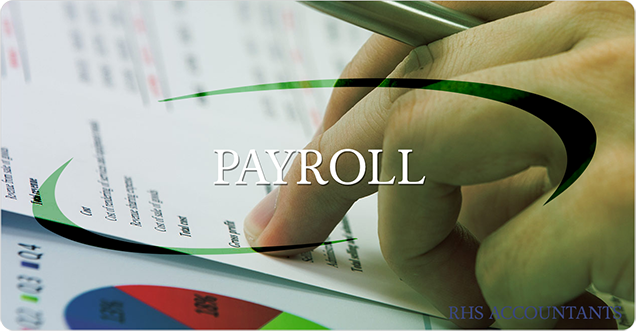 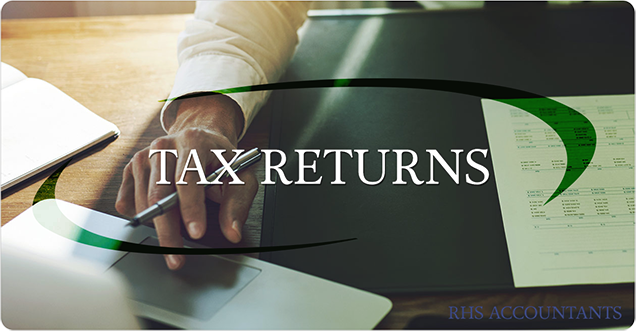 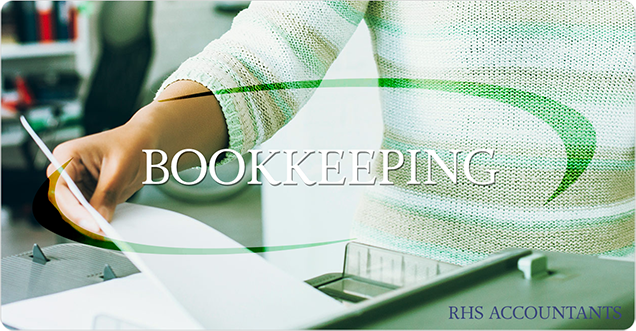 RHS Certified Public Accountants provides services to a broad range of clients from sole traders, partnerships and limited companies through to large consolidated companies with overseas subsidiaries. 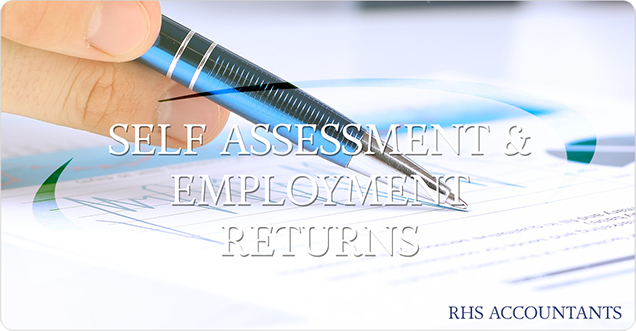 The majority of our clients are owner managed businesses that operate in a variety of business sectors. 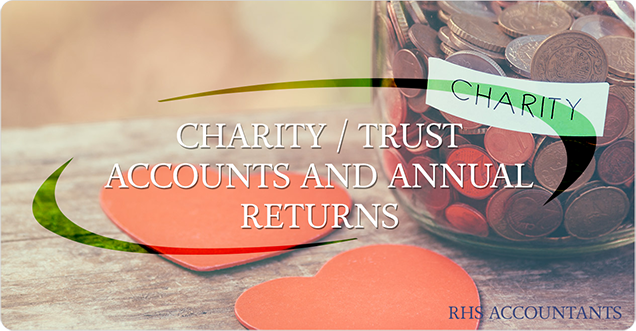 We use this experience not only in our statutory role in account preparation but also through adding value with constructive business advice.